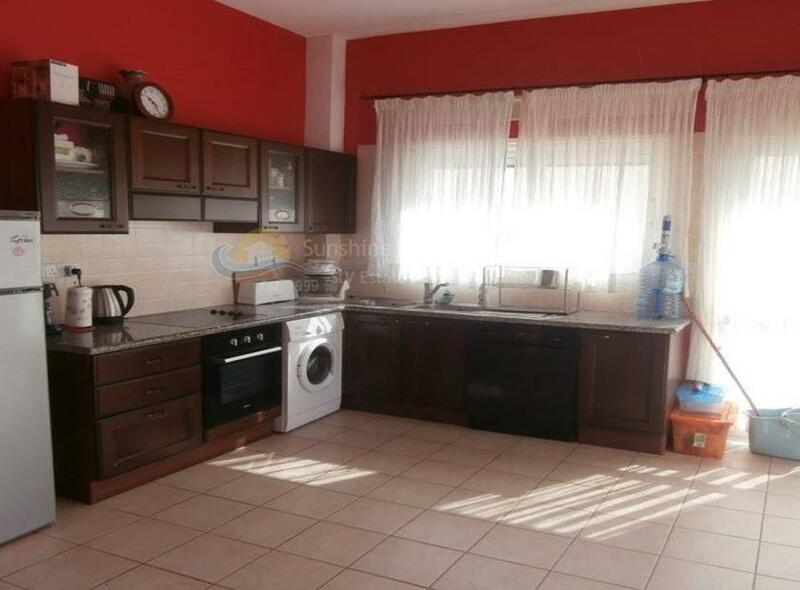 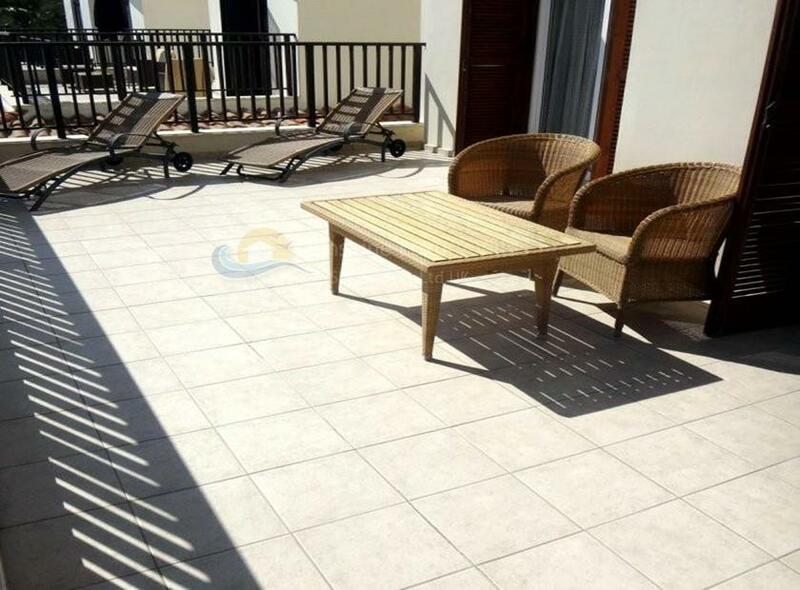 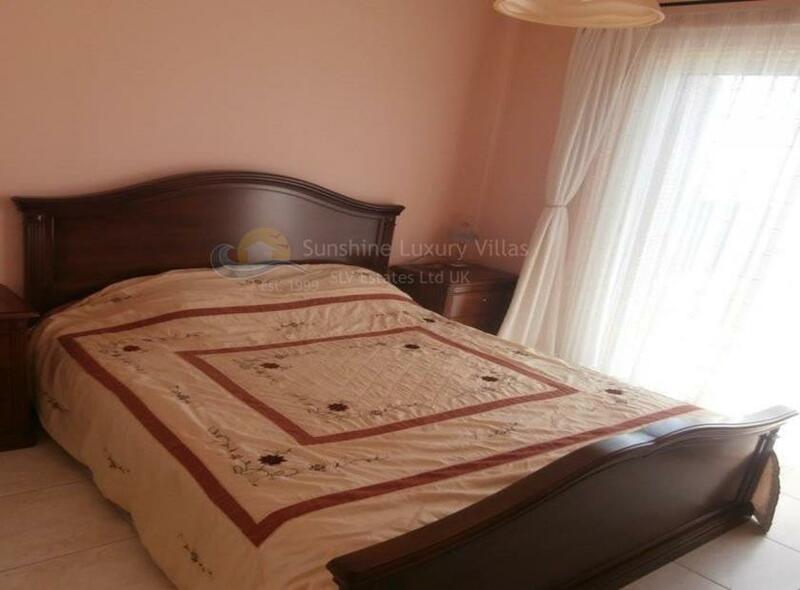 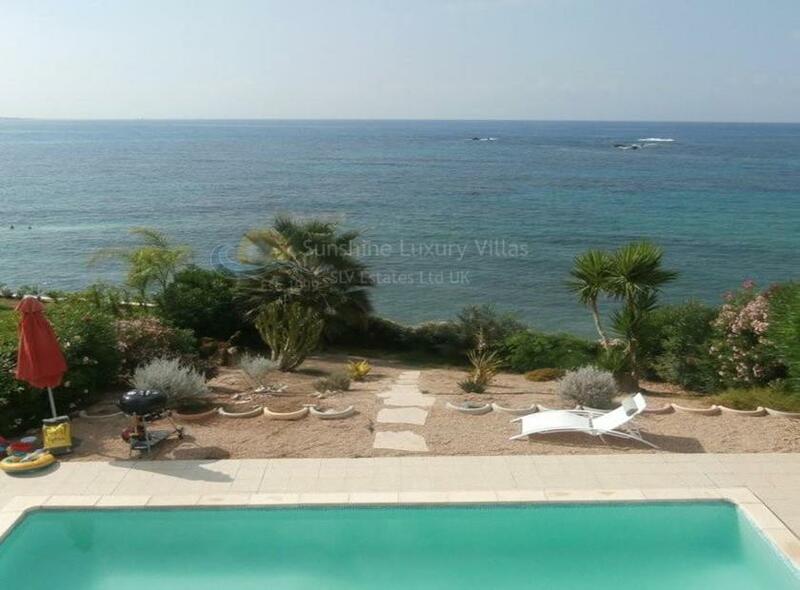 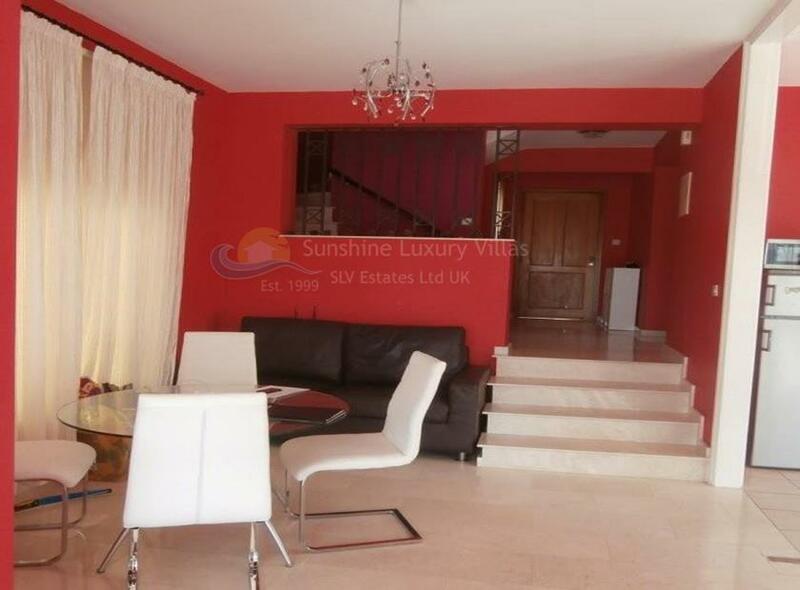 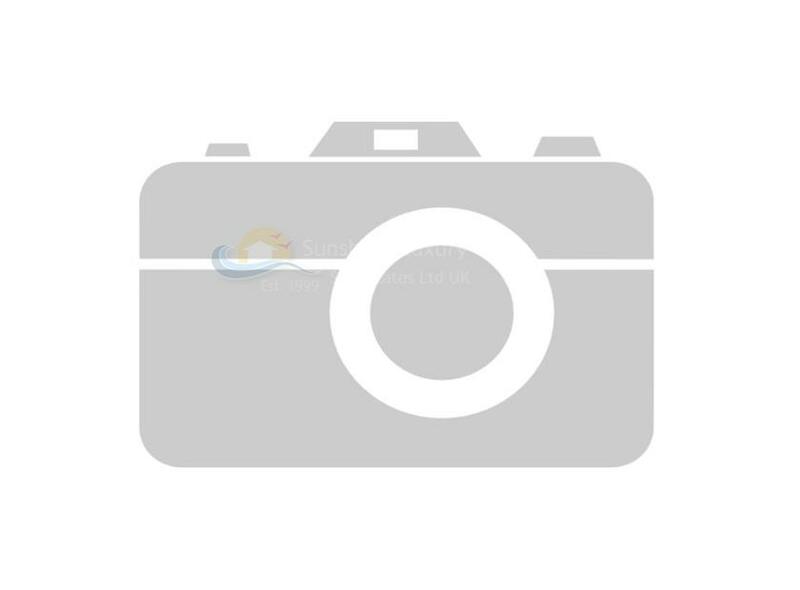 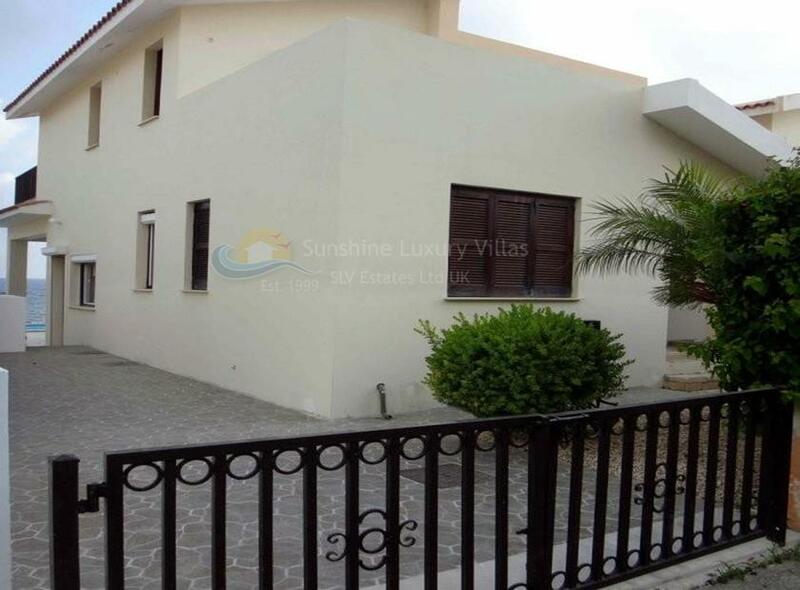 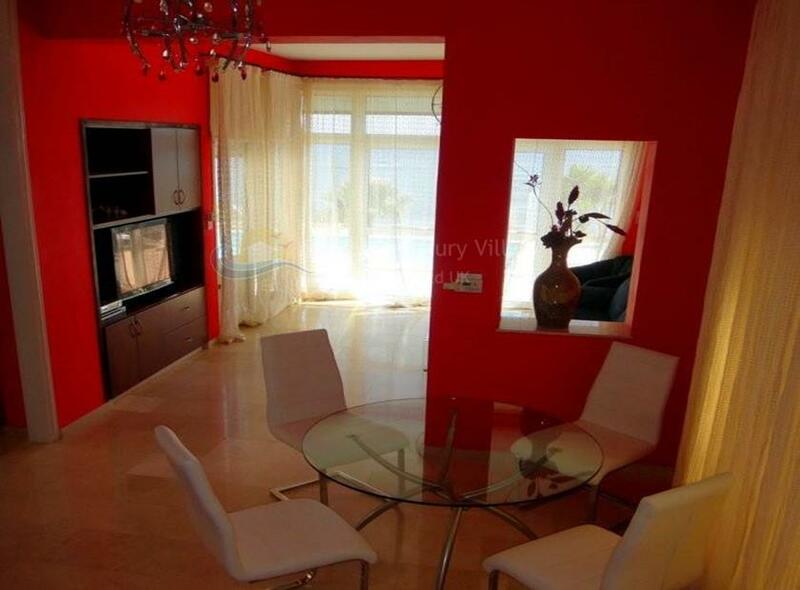 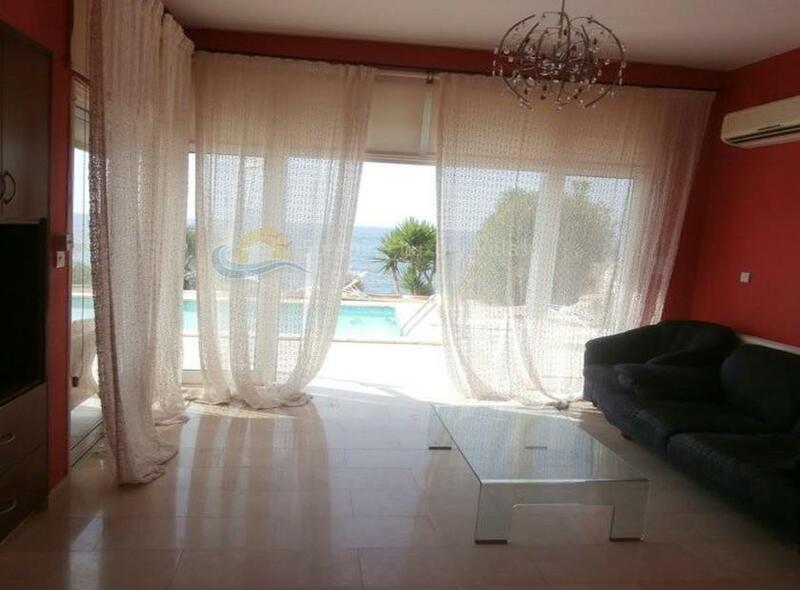 A four bedroom detached sea front villa for sale located in Coral Bay. 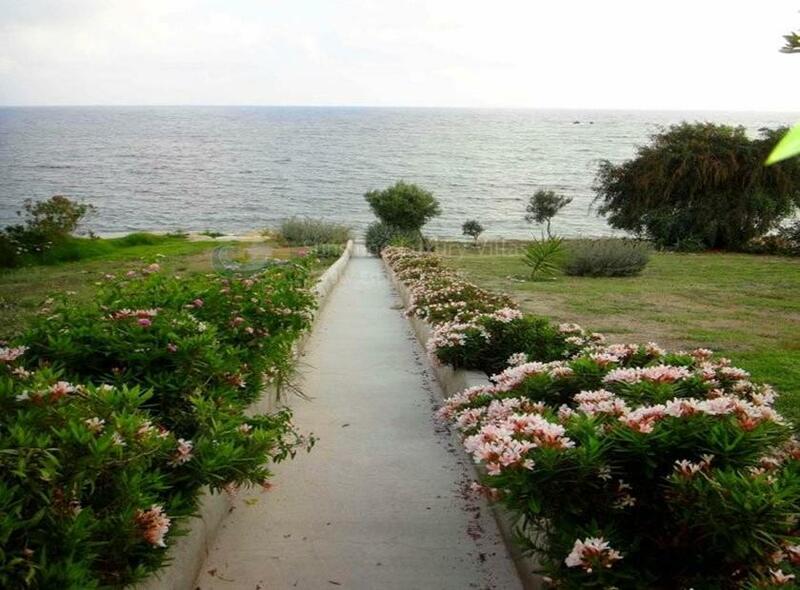 The garden 'touches' the Mediterranean and you can jump from the garden into the sea! 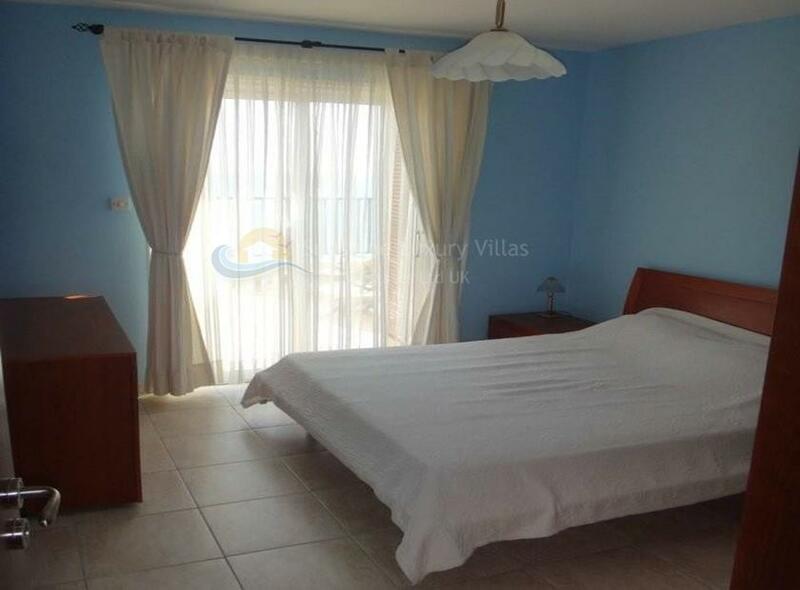 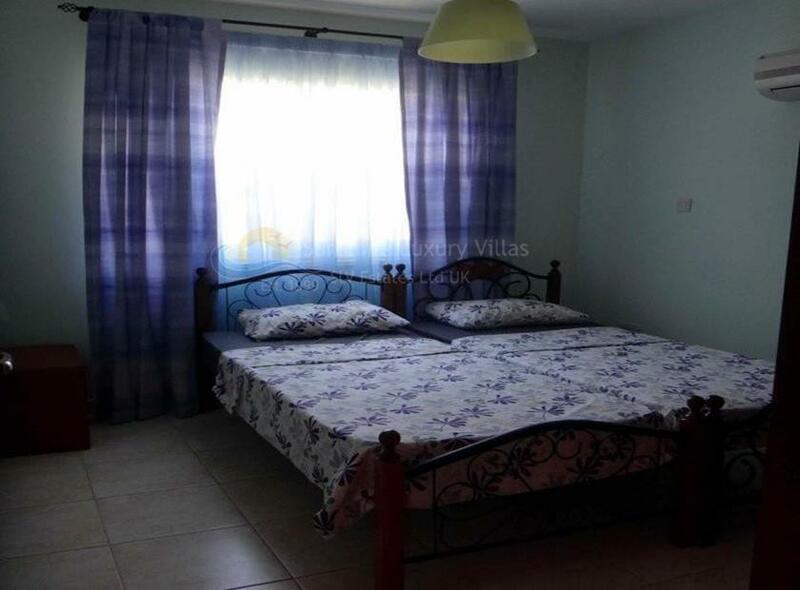 Perfectly situated and only 5 minutes walk to all the amenities of Coral Bay. 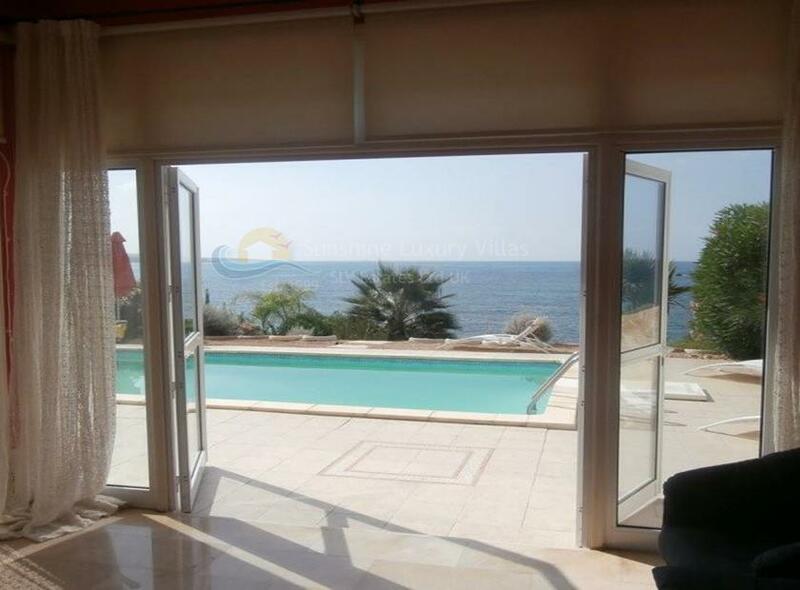 There is a private swimming pool. 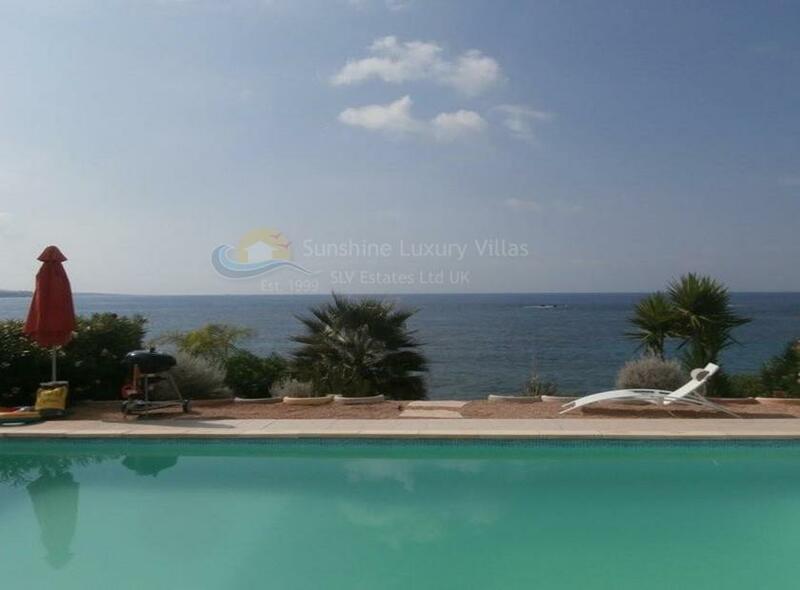 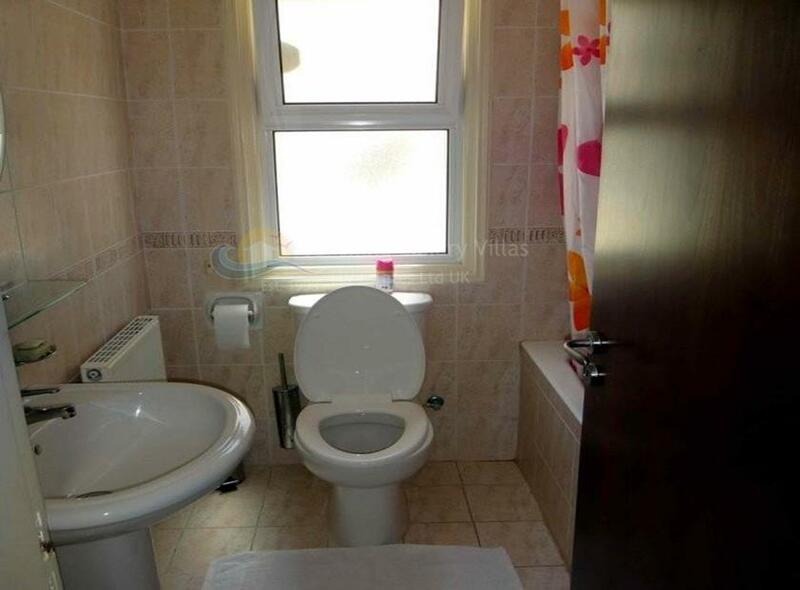 An excellent investment as both a holiday or permanent home. 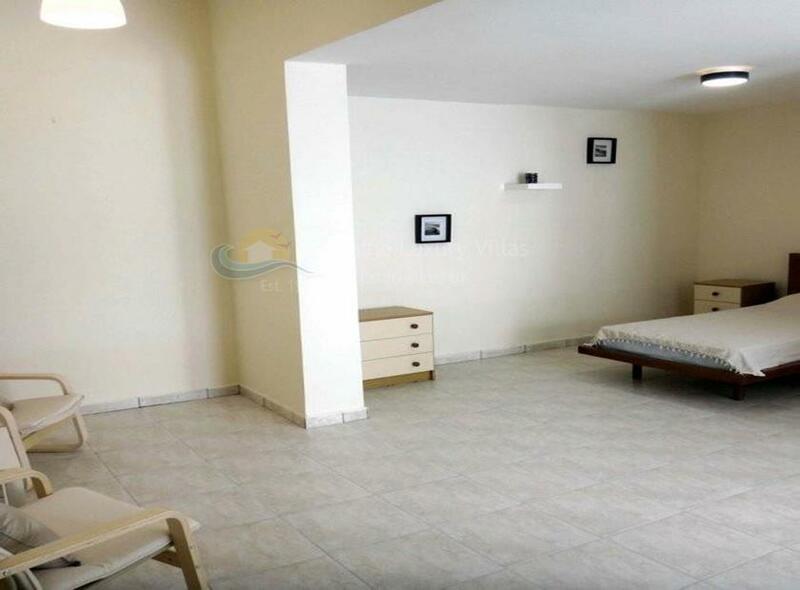 Pafos town is less than a 10 minute drive away and Pafos International Airport is 20 km away.